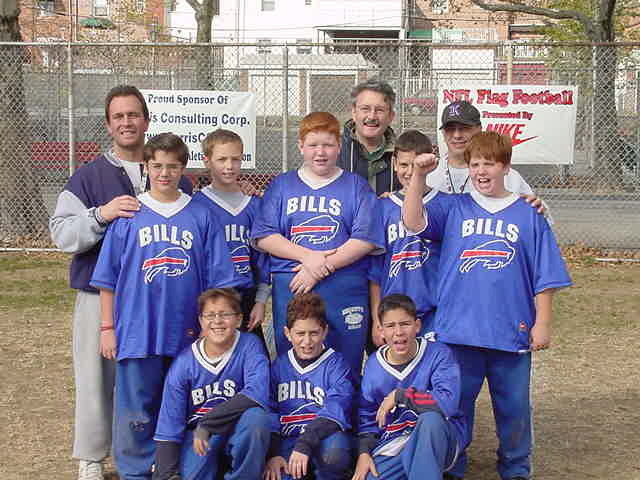 Since 1998, we ran an NFL-sponsored flag football in-house league for boys and girls ages 5 and up to Freshman year in high school. 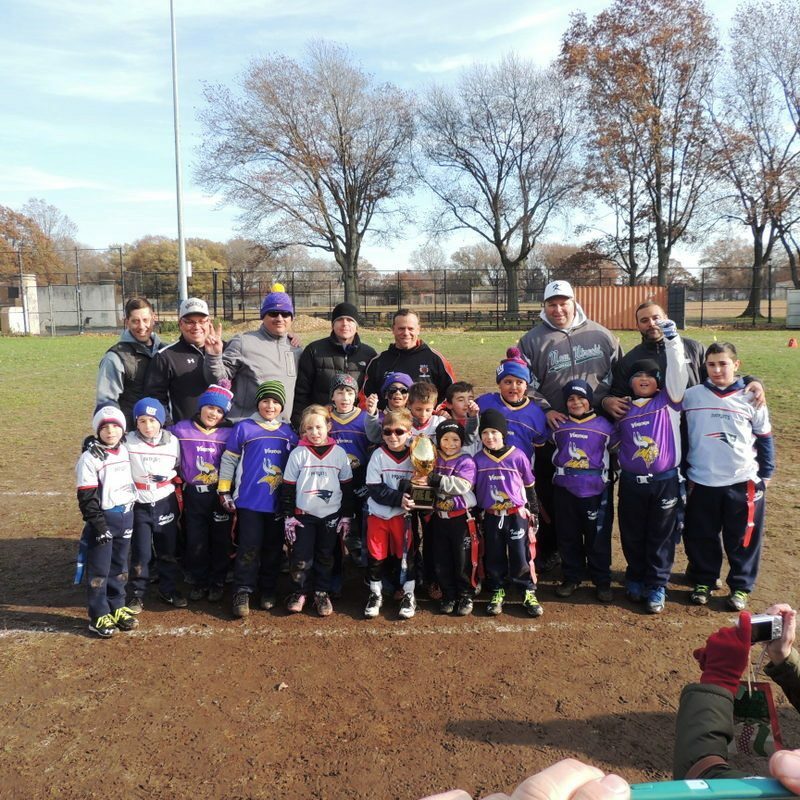 The Dyker Heights Athletic Association’s football program began over a 18 years ago with two teams coming down to 17th Avenue Park once a week to play a game or two. Today, over 25 teams, in four different divisions flood into the park. What sets our league aside from others is not only our attention to the whole player, but also our association with the NFL. Our association with the NFL not only allows us to use their jerseys and equipment, but it also serves as a foundation for our rules and regulations. Since the inception of the program, parents have rightfully asked how safe it is. The NFL Flag Football program is not about blocking or tackling, and its rules specifically forbid such action. Its rules are designed to promote the fundamentals of the game. Those looking to make high school teams learn the fundamentals at our program, and many coaches remark on how well prepared DHAA players are for high school football. Each division in our program is unique. The clinic is the foundation of our program. It is in this division that players, from ages five to six, learn the fundamentals of the game. Every Sunday morning dedicated coaches run drills that focus on, among other things, throwing, catching, and flag-pulling. Towards the end of the season, the clinic progresses into games in preparation for the rookie division. The rookie division, for seven and eight year-olds, is where players begin learning how to adapt to the fast-paced game of flag football. 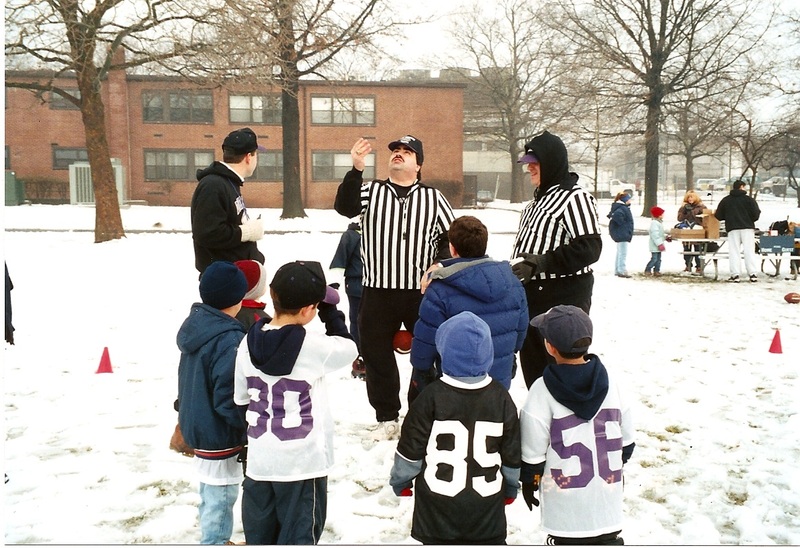 In the rookie division, the children play games, but the rules allow for the games to be stopped so the coaches can instruct players. The rookie division schedule is also devised so that there are division-wide practices three times during the season, where coaches can collaborate and devise drills based on how the season is progressing. The Junior Varsity division, comprised of children ages nine through eleven, and the Varsity division, which runs from ages 12-14, are where the hard work of the clinic and rookie divisions finally pays off. During the fifteen-game season, both divisions include action-packed games where a two-point conversion or fourth-down attempt may decide a game. Our football program runs from mid-August to late November. All games are played at Bay Eighth field 1 and 1A and 17Ave and Shore Parkway.